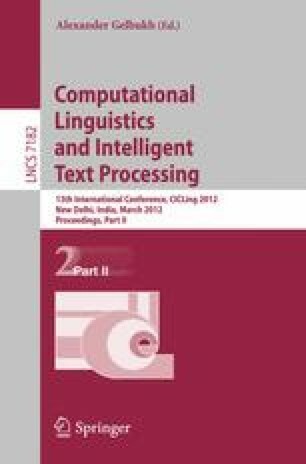 This paper describes a new system combination strategy in Statistical Machine Translation. Tromble et al. (2008) introduced the evidence space into Minimum Bayes Risk decoding in order to quantify the relative performance within lattice or n-best output with regard to the 1-best output. In contrast, our approach is to enlarge the hypothesis space in order to incorporate the combinatorial nature of MBR decoding. In this setting, we perform experiments on three language pairs ES-EN, FR-EN and JP-EN. For ES-EN JRC-Acquis our approach shows 0.50 BLEU points absolute and 1.9% relative improvement obver the standard confusion network-based system combination without hypothesis expansion, and 2.16 BLEU points absolute and 9.2% relative improvement compared to the single best system. For JP-EN NTCIR-8 the improvement is 0.94 points absolute and 3.4% relative, and for FR-EN WMT09 0.30 points absolute and 1.3% relative compared to the single best system, respectively.